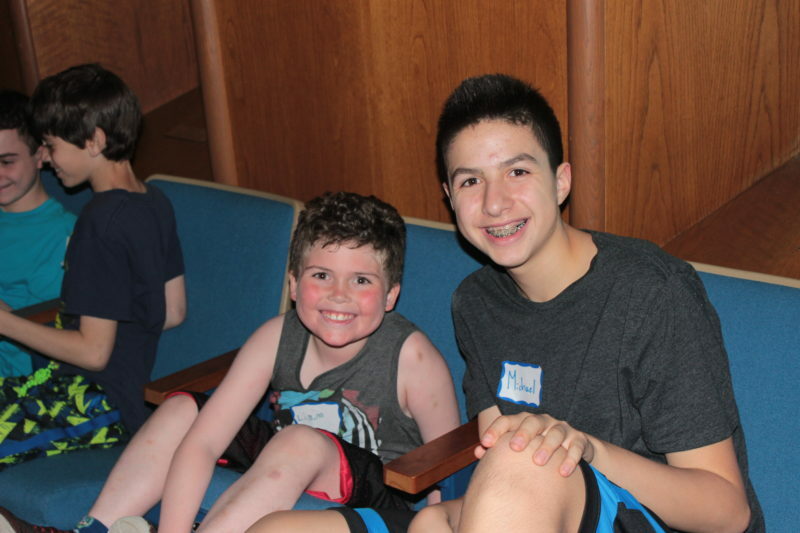 This entry was posted in Uncategorized and tagged community service, mitzvah project, Service hours, share your stories, teen volunteering, the mitzvah bowl, themitzvahbowl, tzedakah on October 21, 2016 by Cheryl. This entry was posted in Uncategorized on August 29, 2016 by Cheryl. This entry was posted in Arts, Children, Dance, Uncategorized and tagged Diller Teen Awards, fundraise, Jessica, love for the arts and education, performers, Performing for Pencils, provide critical support to struggling inner city schools, talent show on August 5, 2016 by Cheryl. What a mitzvah project…and she’s 74! This entry was posted in Holocaust, Uncategorized and tagged 74 years old, Collecting pull-up tabs, give to those in need, honor holocaust victims, inspired by Paper Clips, mitzvah project, need help collecting tabs, Roanoke, sick children, tabs go to Ronald McDonald House, VA on July 26, 2016 by Cheryl. 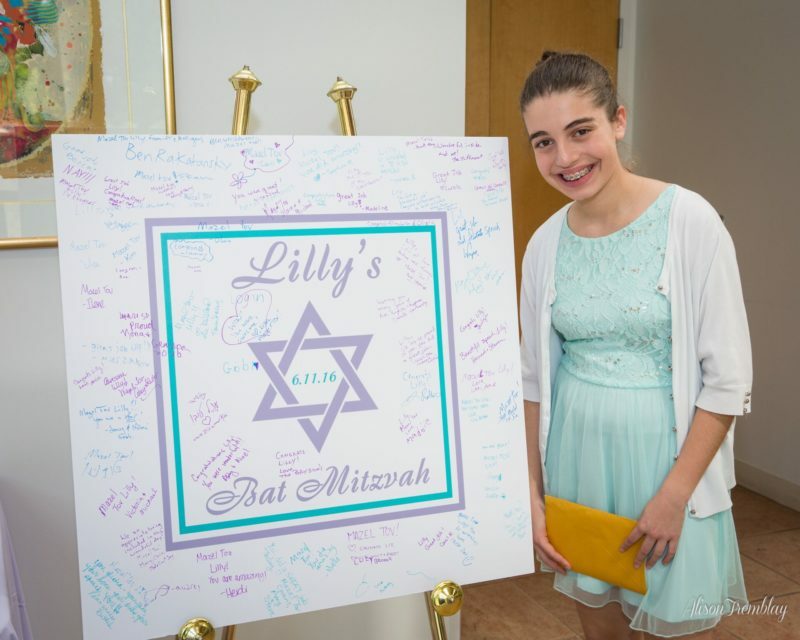 This entry was posted in Uncategorized and tagged 10 ideas, Bar Mitzvah, Bat Mitzvah, mitzvah project, overnight camp, summer camp on June 1, 2016 by Cheryl. This entry was posted in Uncategorized and tagged awareness, bring Jewish and Arab children together, fundraise, peace middle east, raise awareness, Soccer For Peace, tournaments on April 27, 2016 by Cheryl. This entry was posted in Uncategorized and tagged Bar Mitzvah, Bat Mitzvah, bbb, charity navigator, communications, guidestar, mitzvah project, mitzvah project safety lesson, photos, sending money, themitzvahbowl on March 12, 2016 by Cheryl. This entry was posted in Uncategorized and tagged 2016, April 10, global movement, good deeds day on February 9, 2016 by Cheryl.